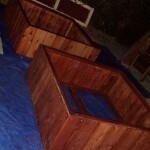 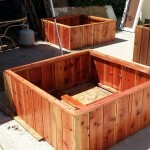 Redwood Elevated planters – these are made to help keep out unwanted animals such as dogs. 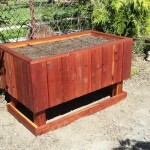 It also works towards not having to bend over to garden. 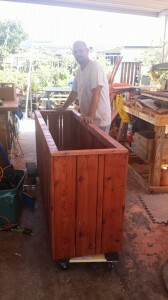 We have made planters for people in wheel chairs and issues that make traditional gardening not possible. 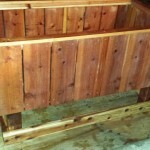 We are very proud of our rock solid elevated designs and take orders for these all the time. 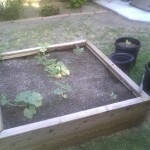 Square raised bed planters – These provide ample room for your garden with a soil depth to accommodate almost any sort of plants including deeper rooting vegetables like carrots, beets, turnips, onions and so on. 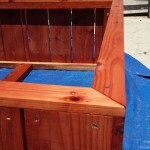 Very heavy duty and built to last for years to come. 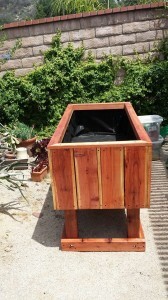 This is our most popular sort of planter. 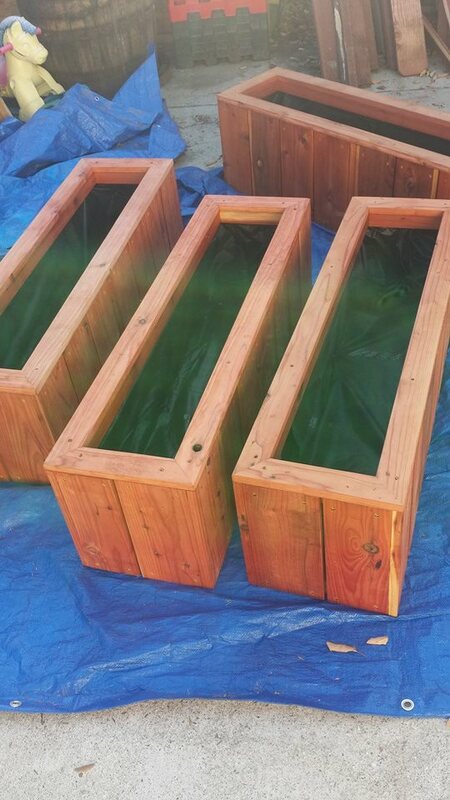 Smaller herb and vegetable planters can also be made any size and are built with the same quality as any of the other planters. 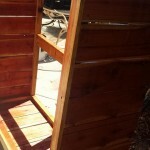 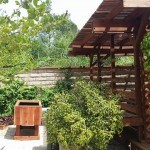 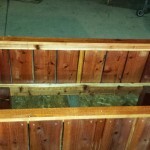 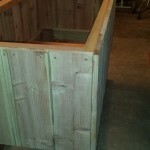 We can accommodate any of your redwood planter needs. 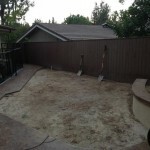 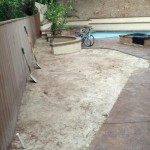 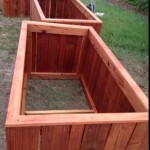 Call, text, or email today and get a quote for your project and let’s start building a garden! 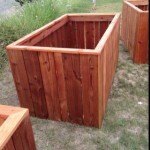 Please mention your name and city you want the planters delivered to, I like to keep track of the quote. 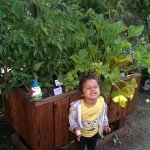 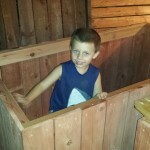 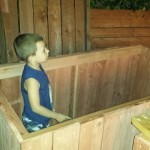 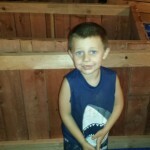 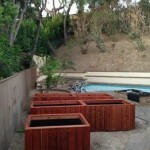 Quotes on redwood planters, wooden garden boxes, organic vegetables grown at home. 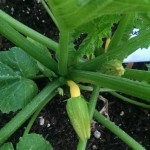 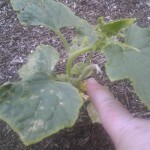 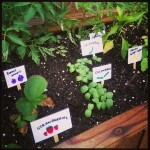 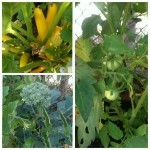 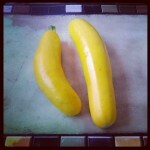 Information on gardens, gardening, organic soil, and more. 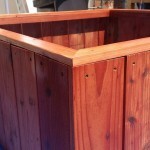 Other wood types, redwood, pine, cedar, fir, oak, teak. 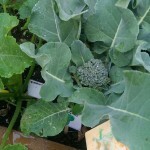 Types of organic food you can grow, tomatoes, peas, beets, lettuce, kale, peppers, bell peppers, hot peppers, onions, cucumbers, squash, beans, berries, strawberry, basil, herbs, rosemary, thyme, chives, radishes, potatoes, leeks, greens and anything you can think of! This entry was posted in custom, elevated, herb, planters, raised bed, redwood, vegetable on August 29, 2014 by Robert Curtis. 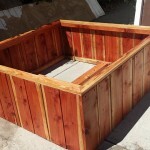 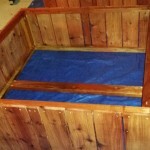 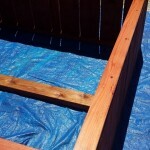 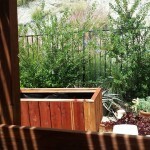 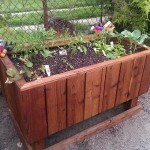 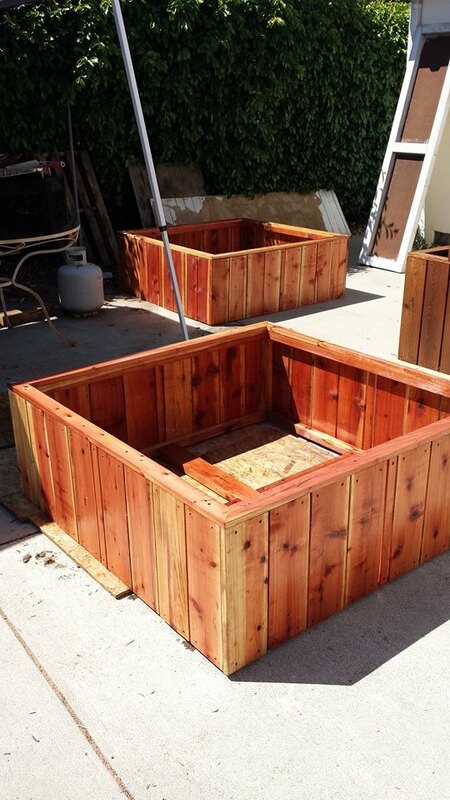 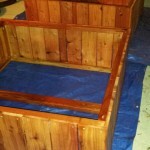 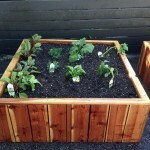 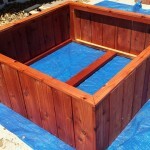 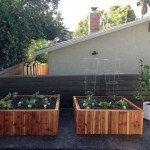 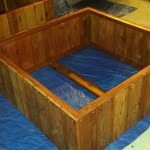 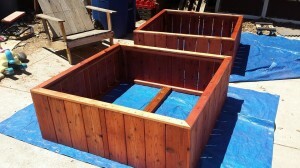 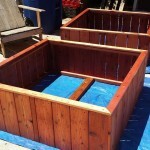 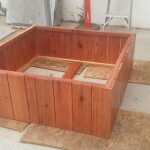 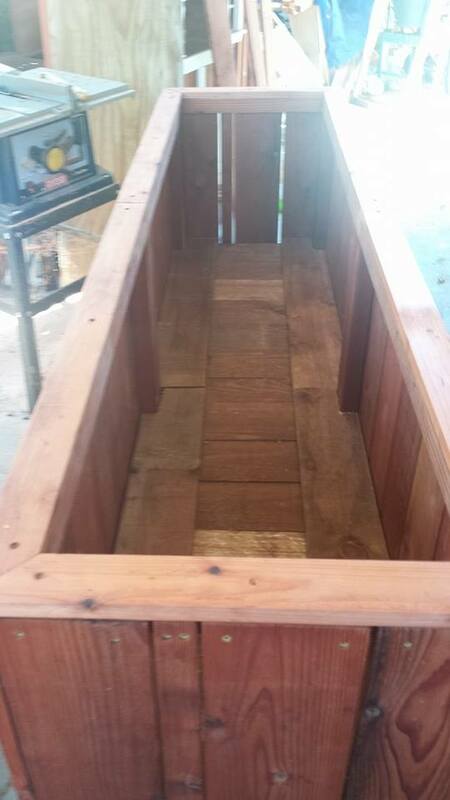 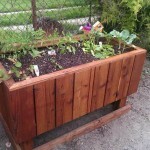 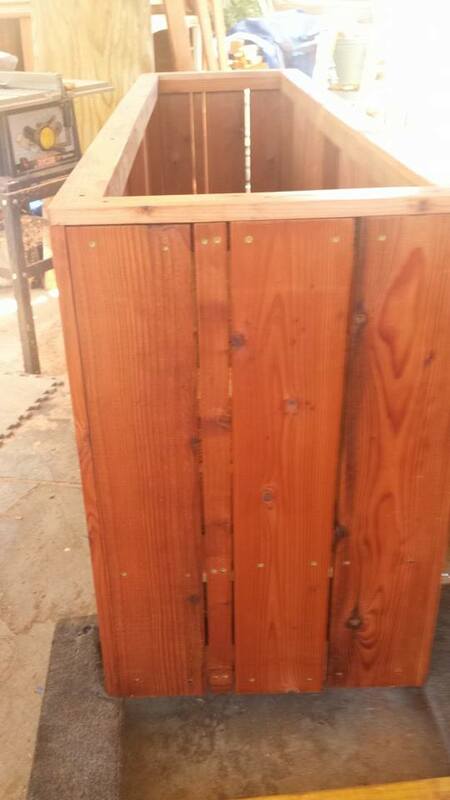 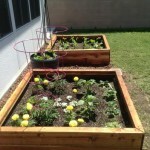 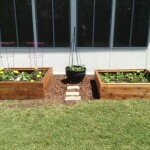 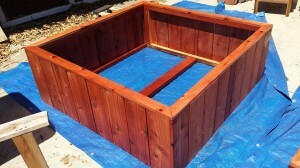 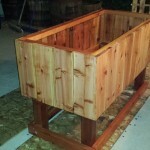 This curtis custom redwood planter is our most requested raised bed planter. 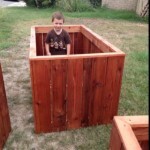 It’s big enough for anything, small enough for any yard, affordable enough for anyone! This entry was posted in custom, delivery, herb, planters, raised bed, redwood, vegetable on August 28, 2014 by Robert Curtis. 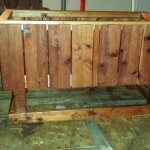 Over 6 feet long, almost 2 feet wide and almost 3 feet tall. 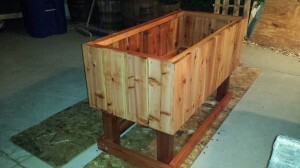 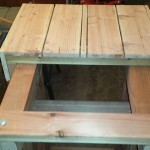 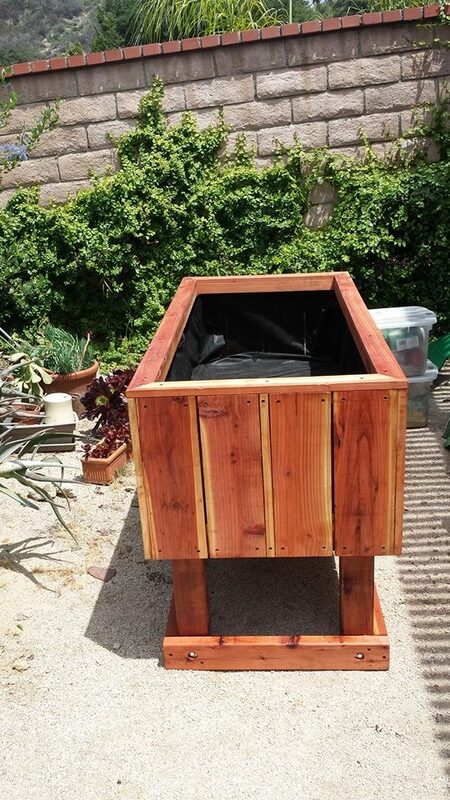 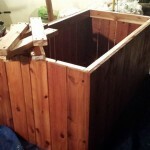 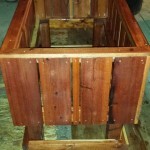 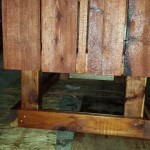 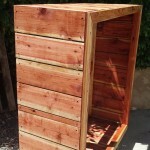 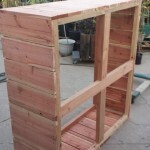 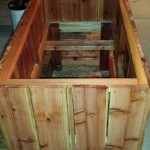 Hidden “false” bottom design makes this a super heavy duty redwood vegetable planter. 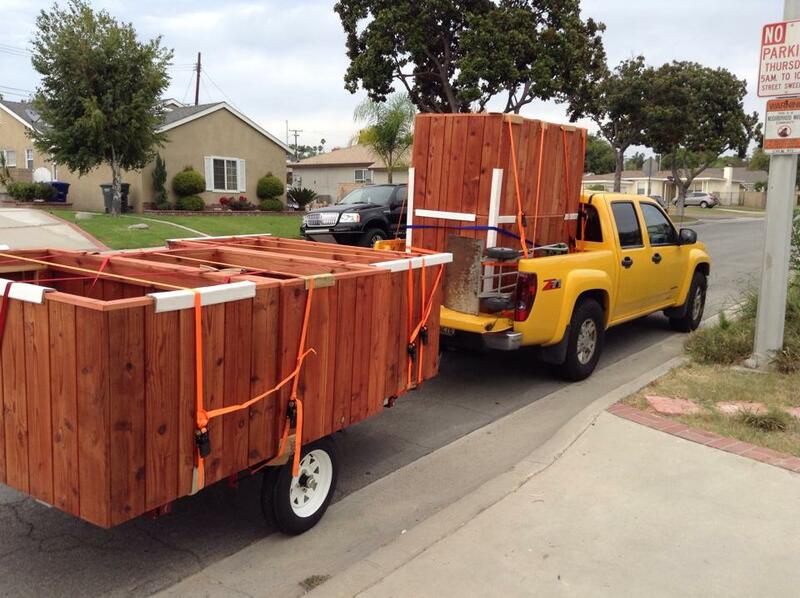 Making it’s home in Irvine, California. 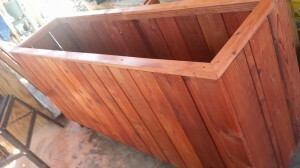 There is a discount for multiple orders and a very reasonable fee for delivery and setup is available as well for a small fee. 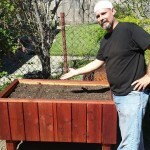 Basically, you buy the soil, pay a little for my time and I will help you get it from the store (Home Depot) and do all the heavy work for you. 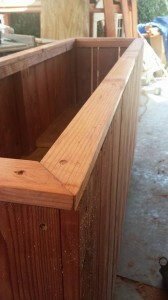 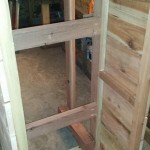 This entry was posted in custom, delivery, elevated, herb, hidden false bottom, planters, raised bed, redwood, vegetable on August 25, 2014 by Robert Curtis. 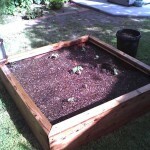 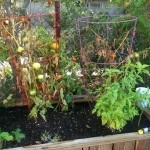 Looking for a gardening solution that helps keep the animals out, and more importantly is easier on your back and neck. 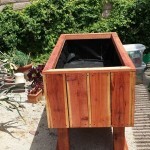 This style planter is the perfect box for vegetables, herbs, flowers and anything you can grow in a raised bed. 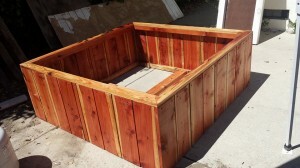 The dimensions on this one are 51″ x 27″ x 32″ tall, with a planting depth of around 15 – 16 inches. 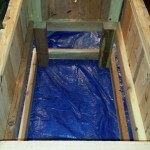 Draining bottom with 1/4″ gaps in between boards for soil aeration. 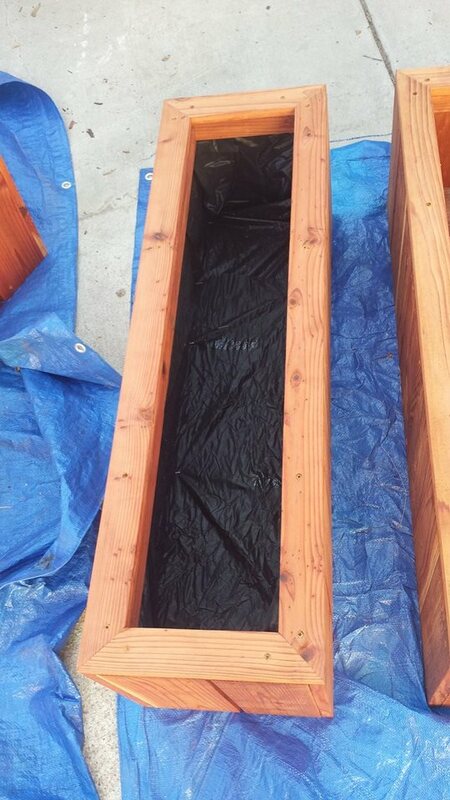 This is made of solid redwood, glued, bolted, heavy duty dipped galvanized exterior screws, lined and sealed to protect the wood and keep it looking beautiful for years to come. 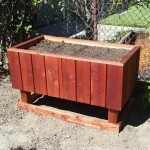 heavy duty 4×4 legs makes this planter more than sturdy! 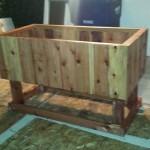 This is one of our top requested planters. 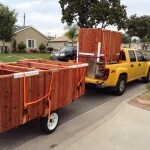 Very heavy duty and worth every penny! 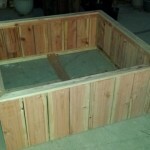 Discount for more and custom sizes are great and very reasonably priced. 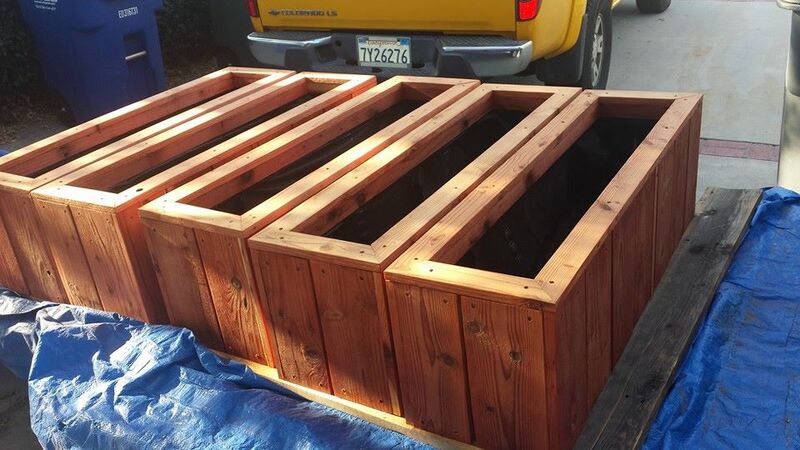 This entry was posted in custom, elevated, planters, raised bed, redwood, vegetable on August 15, 2014 by admin. These measure 40″ x 12″ x 12″ – lined sealed with bottom installed. Customer picked up and was very pleased with quality. 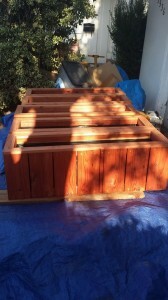 This entry was posted in custom, delivery, elevated, herb, planters, raised bed, redwood, vegetable on August 12, 2014 by admin. 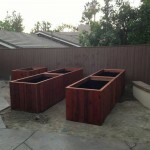 We can now deliver bigger planters to the OC, San Diego and LA area. 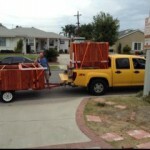 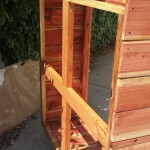 This entry was posted in custom, delivery, elevated, planters, raised bed, redwood, vegetable on August 11, 2014 by admin. 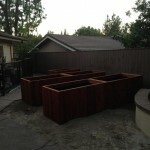 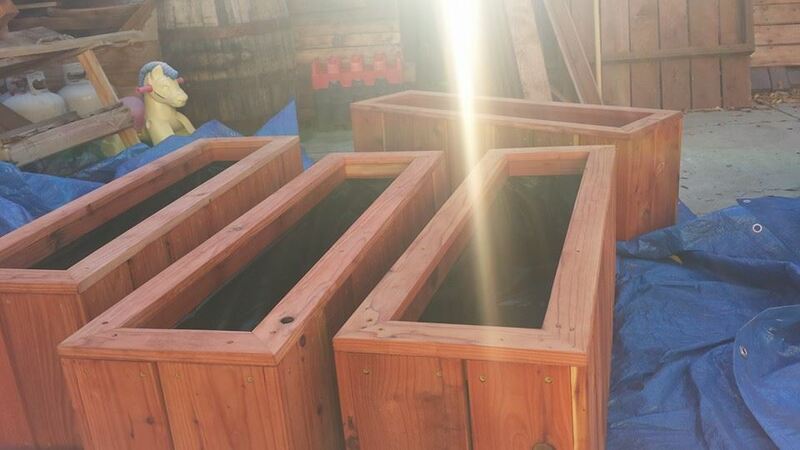 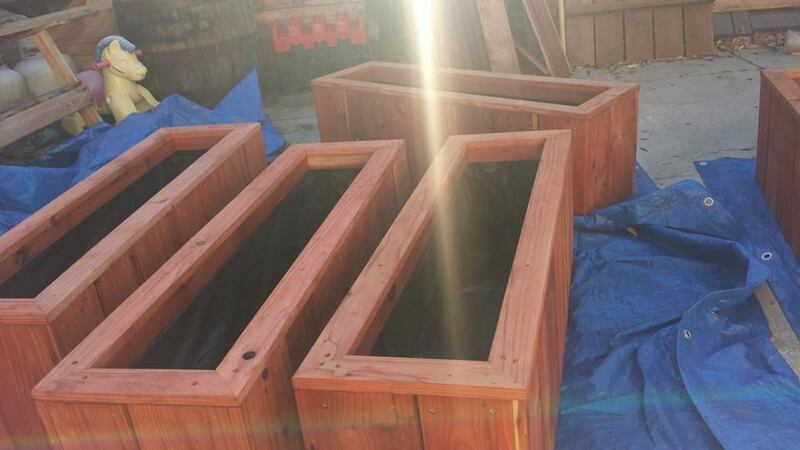 Here are a couple of updates from custom redwood planters we have delivered this year. 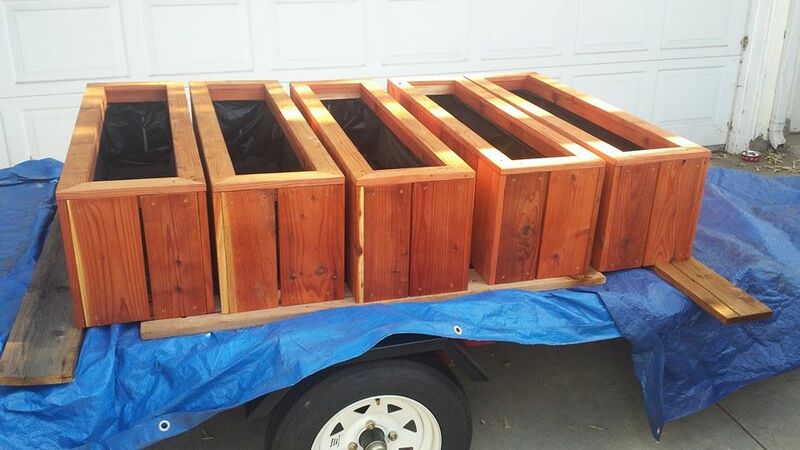 48 x 24 x 32 elevated redwood planter box – bounty! 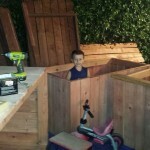 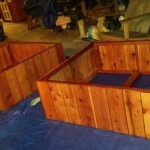 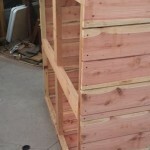 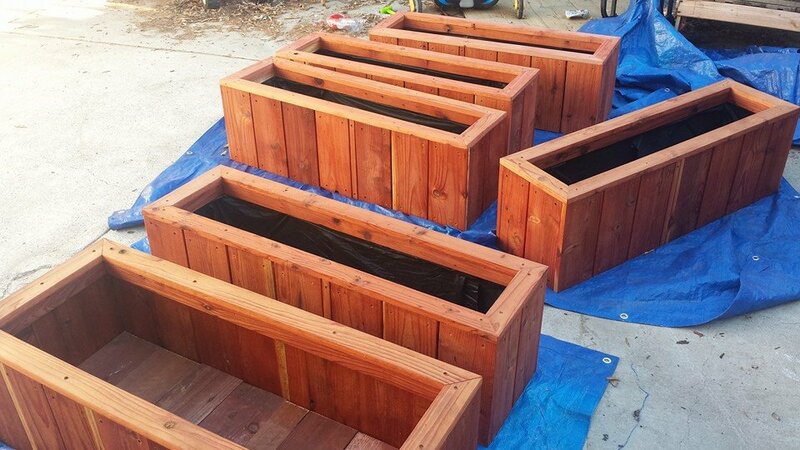 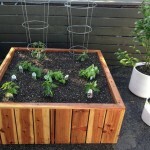 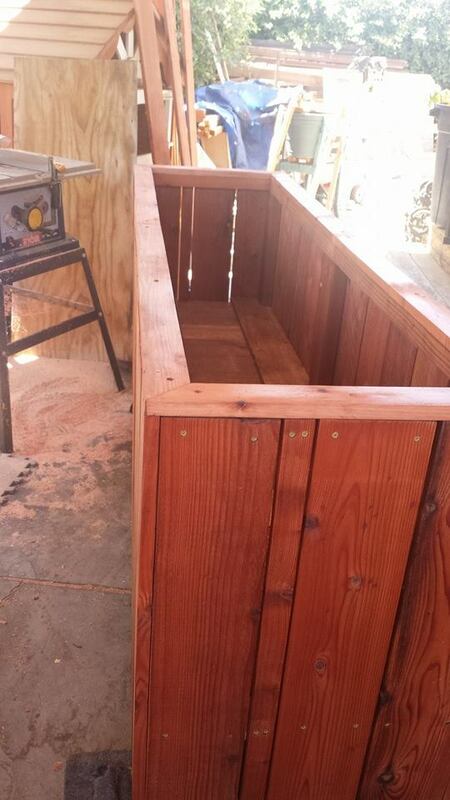 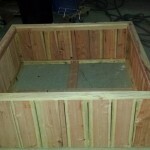 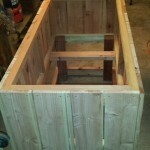 48 x 24 x 32 elevated redwood planter box – looking good and so organized! 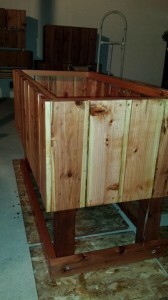 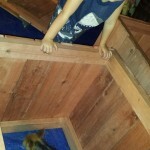 48 x 24 x 32 elevated redwood planter box – on the grow! 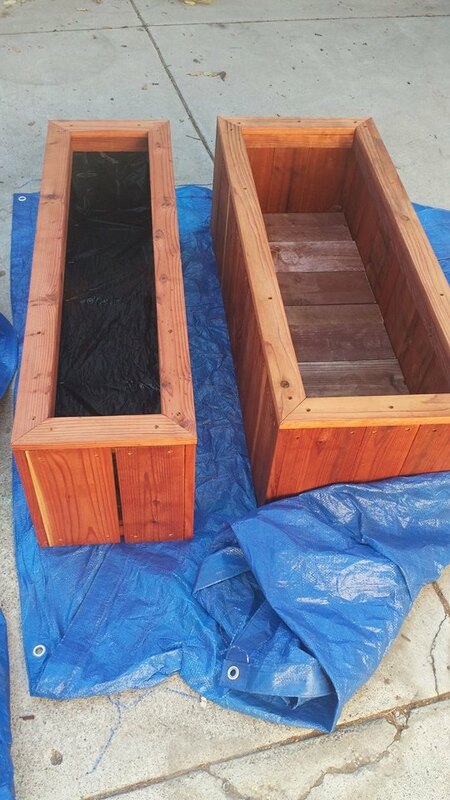 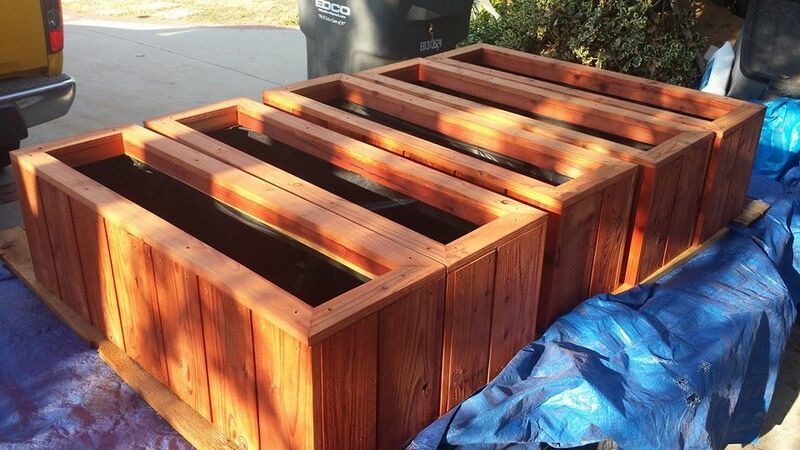 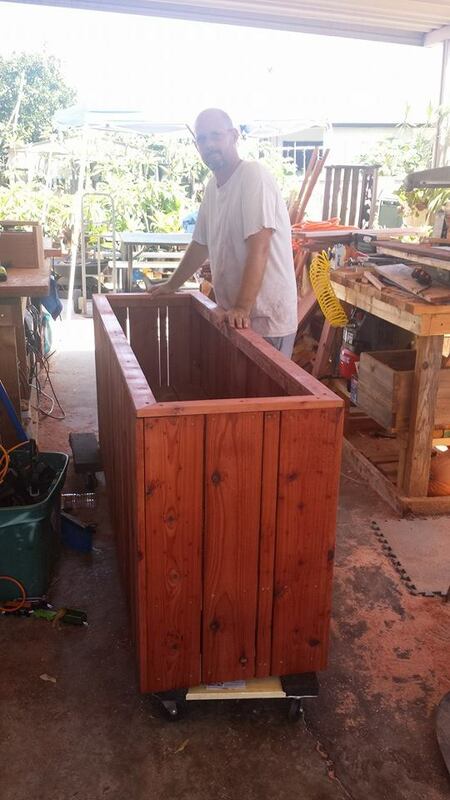 48 x 24 x 32 elevated redwood planter box – Happy little gardener! 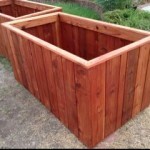 48 x 24 x 32 elevated redwood planter box – Still producing so well! 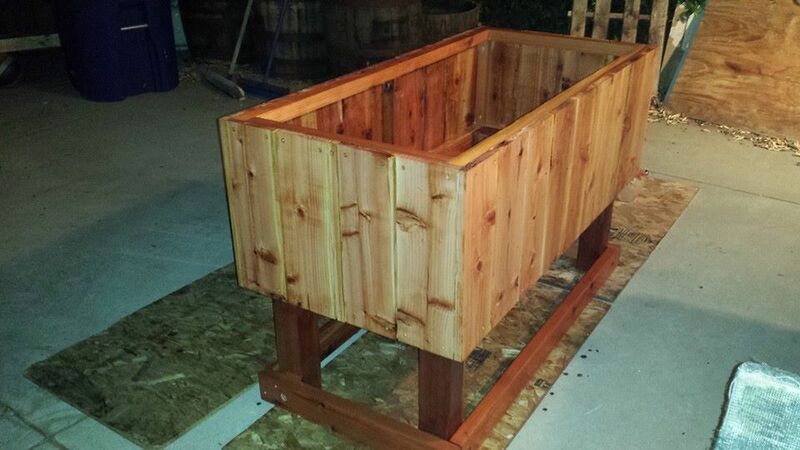 This entry was posted in custom, planters, raised bed, redwood, vegetable on August 11, 2014 by admin. 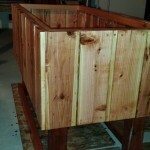 Here’s a little gallery of the planters, start to delivery. 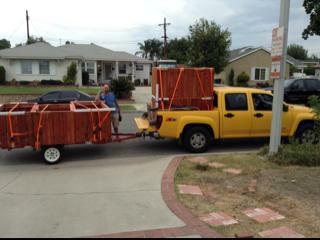 This was a nice order going to a great location in LA. Made these for a new customer from Westminster. 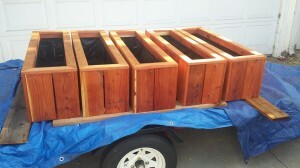 These custom redwood planters were fun to make and because it was a bulk order, the price was just too good to pass up!